Every Jim and his manager has put out a patch analysis of some kind. Most of them are very specialized or many hours long. This is not that. I’ve been doing short-shot patch analysis at major Dota publications for two years now. Today, I’m going to look at some very specific aspects of the new patch which I think are widely not understood or misunderstood in general. We’re going to look at Phantom Lancer, Spectre, Gyrocopter, and Intelligence Cores and the real nuances of how these changes impact them. Then I’ve thrown on a couple of afterthoughts about other changes. I’ve tried to avoid the changes that you already know because they’re huge and are getting attention everywhere else. This is a patch note look for people who want to understand patch changes and not just people who want to know them. 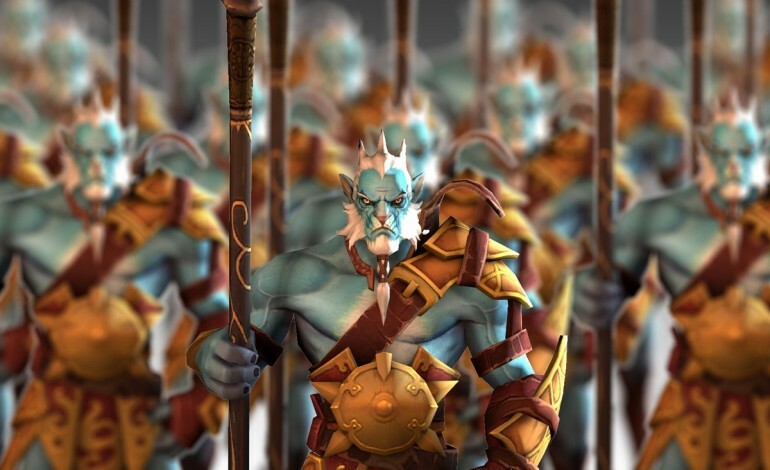 The Phantom Lancer changes seem tremendously small at first, especially for such a popular and successful hero. Literally .1 seconds of change on a cast time and .4 agility per level. To put that in perspective, that is one armor difference at level 18, which seems negligible (edit: thanks, Flying_Hoppus, for correcting an error). Since Phantom Lancer is an Agility-based hero, a drop in the bucket. This means if you have no items whatsoever, this change gives Phantom Lancer a 3.2% increase in damage received at level 11. In most situations, that change will amount to less than 2% increase in damage at any stage of the game. But the survivability change isn’t intended to seriously impact the hero. It’s intended to impact his illusions. Unlike heroes, illusions do not benefit from added armor from items like Ring of Protection. The only armor illusions can utilize is base armor and armor from agility. Illusions also take 500% damage, so every change in incoming damage is multiplied by five. At level 11, illusions now take a 17% increase in physical damage. That is serious business. There’s also the damage component of this change, which once again seems pretty insignificant at first glance. At level 11, you’re looking at a base damage difference of only four. If you factor in attack speed, though, the difference is pretty notable. 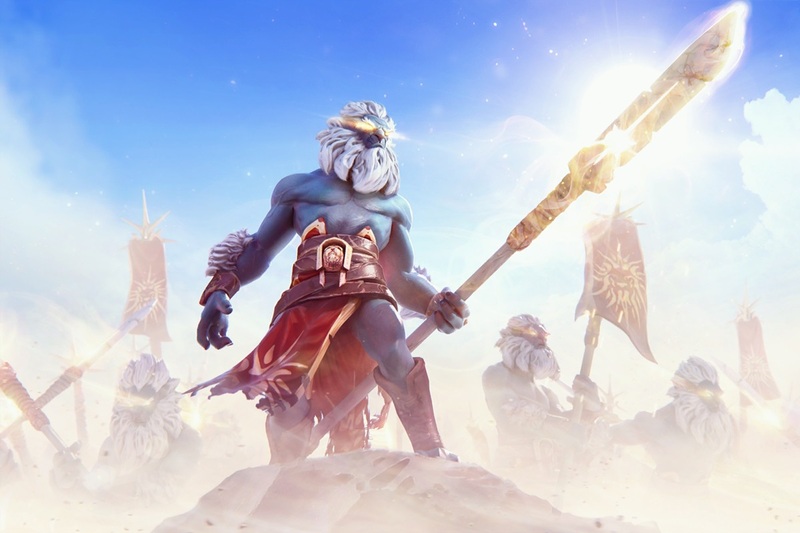 An average pro Phantom Lancer around 25 minutes had about 212 dps on 6.84 — that’s base damage and attack speed bolstered by two damage items such as Manta and Diffusal. On 6.85 that same build is reduced to about 200 damage per second. 6.85 has cut Phantom Lancer’s implicit damage output by about 12% (edit: as a rule of thumb for the most part of a game). 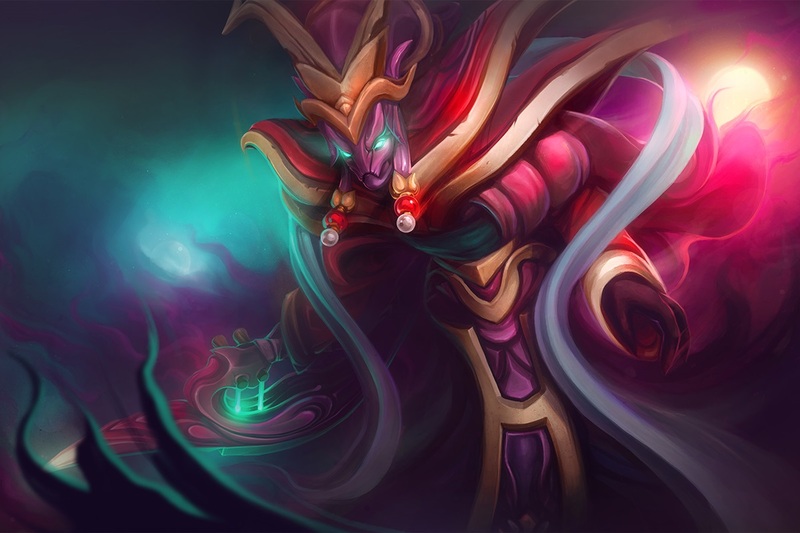 But when you factor in that all of his illusions were also cut by the same amount, the difference in the mid game comes down to 20–40 damage per second (depending on your build and how many illusions you have out). 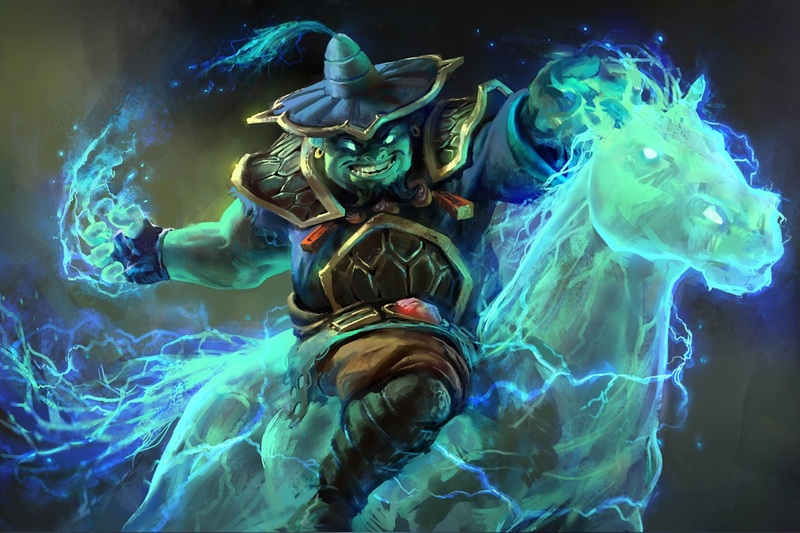 To visualize that, if you gave Phantom Lancer a permanent illusion, he would make up his damage around twenty minutes. With two permanent illusions, he would make up the damage between 25 and 30 minutes. In the late game, he’d need four permanent illusions. Maxed out, he’d need five or more. Most players can’t even perceive .1 seconds, so the change to Doppleganger also seems small. Think of it this way, though: now any instant-cast stun can lock Phantom Lancer down if the caster is not seen in advance. This wasn’t necessarily possible before: if Phantom Lancer casted Doppleganger at the same time that Lion tried to Hex him, Phantom Lancer would dodge. Similarly, Phantom Lancer now has to act a tenth of a second faster to dodge any none-instant disables now. That means he used to be able to dodge Sand King’s burrowstrike anytime, but now he has to dodge before Sand King hits the halfway point. For Nyx’s Impale, he now has to dodge before it hits about the 2/3rds point. In short: this is a serious nerf, especially to illusions’ sustain. Alright, Spectre took a huge mechanical buff this patch that is difficult to understand at first glance. I’m going to break it down for you. how much better is new dispersion versus old one? How does the new Dispersion work and why is it amazing? Spectre used to disperse damage after reductions. If she had armor, the incoming damage would be reduced before it was dispersed. Remember that dispersed damage is not taken by Spectre. In cases where Spectre has the same reductions as her opponents, this has no impact. For example, if Lion casts Finger of Death on Spectre, he will take 99 damage while she will take 351. That’s because they both have 25% magic resistance. But let’s say Lion casts Finger of Death on Spectre while she’s buffed by Pipe of Inight’s Barrier. It used to be that Spectre would take 115 damage while Lion would take 33. Whenever Spectre built damage reduction in the form of armor, damage block, or resistance it indirectly benefited her opponents. Now, Lion takes 99 damage while Spectre only takes 105. How do I utilize this? Damage blocking items and abilities take a flat amount out of incoming attacks, so the smaller the attack, the better your returns. For example, Vanguard reduces attacks by about 27 damage, on average, making it better than five armor if your opponents are hitting at or below 100 damage. Spectre effectively reduces her opponents’ attack damage by 22% before reducing the average attack by 27 damage. If your opponent is hitting for 150 damage, the average attack will hit Spectre for less than 100 — then get reduced by armor. Activate a Pipe of Insight or Crimson Guard and in most cases you are literally dealing more damage than you are taking. In addition, if you have 29% more resistance than opponents, you will deal more damage than you take to each opponent. In most cases, an Assault Cuirass will make this happen to any opponent with a base armor equal or less than yours. With level four Living Armor on you, Spectre will take no damage from any instance less than 102 damage while dealing 22 damage to each opponent near her per instance. That effectively turns Living Armor into a defensive series of nukes worth up to 160 damage. This change is pretty big. Maximize its impacts by building Vanguard, high armor, and movement speed. Try to stay as close to as many opponents as possible, since Dispersion damage falls off at distance. I’ve been hearing some people claim Gyrocopter wasn’t nerfed hard enough. This is probably wrong. A 30 damage reduction of Rocket Barrage is pretty significant. This means that a hero with 400 health can tank two full Rocket barrages alone while taking a series of auto-attacks and still survive if he gets away shortly thereafter. In the early game, that’s a huge difference. Ganking a lone Gyrocopter as a pack of two supports is much more likely now, although still not usually advisable. Call Down slow no longer piercing spell immunity is also pretty notable, but you can’t really use numbers to explain why. Call Down can’t be used to kite out Lifestealer, BKB heroes, or Ancient creeps anymore. Since Gyrocopter is a hero who, mid game, tries to keep his distance and splash out damage until his team has a numbers advantage, this makes targeting him out easier. He was also strong because his ability to knock down Ancient stacks. The changes to Ancient auras mean that a Black Dragon camp raises the effective hitpoints of an entire stack an average of 7.5% — almost the same amount as a Stone Golem camp. With a Thunderhide, they also attack faster and harder. Even if Gyrocopter can still take down huge camps — which isn’t true until later now — it takes longer and is less efficient. For every 100 gold Gyrocopters get from kills, they get 53 gold from Ancients. It amounts to more than 10% of gold earned through the mid game. His access to farm has essentially been reduced by 10% for until somewhat later in the game. In addition, the speed he accesses that farm has been slowed down after he can do it. 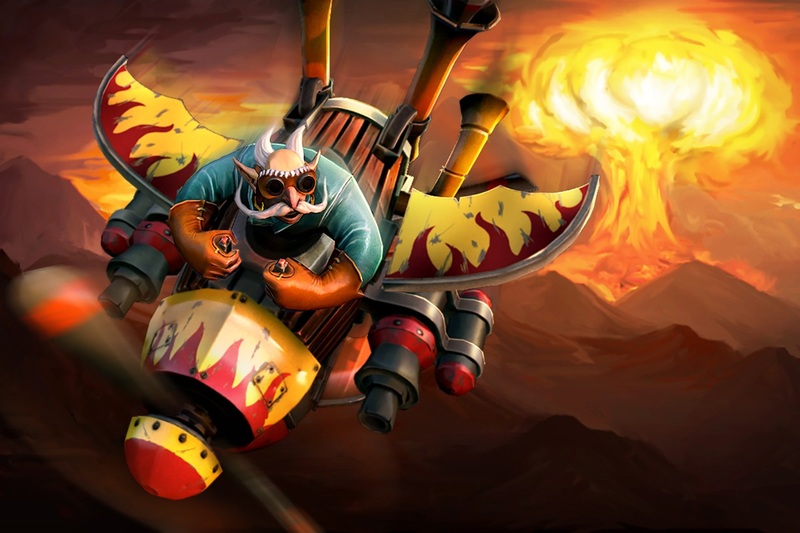 But also consider this: Gyrocopter became popular partly because he was a response to Phantom Lancer. PL’s winrate drops nearly 2% against Gyrocopter. Lina’s and Lesh’s winrates drop 5%. He was adept in certain strategies counter to the growing metagame, which made him strong. What happens to the hawks when the mice die off? There can’t be as many of them because they aren’t adapted for their new environment. Dota’s metagame is exactly the same. What happens to Gyrocopter when the heroes he’s good against take nerfs? That’s an indirect nerf to him. When his preferred opponents are less frequent, he will be less frequent, too. I don’t want to go into all of the Intelligence core nerfs, so I will just point out the indirect nerfs which impact all of them. Bloodstone used to act like Hand of Midas for Storm, Lina, and Lesh. They would get the item and build up charges, then become impossible to slow. Even if you killed the hero regularly, you rarely took gold away from them. Achieving a Bloodstone was essentially the moment you knew that your opponents couldn’t reduce your farm. This was huge for buybacks, because a Bloodstone carrier almost always had buyback in the mid game and could rarely be stripped of that gold. That meant a Storm Spirit could effectively die, come back within a few seconds, die again, and buyback. Three lives from one item. Now Bloodstone no longer reduces gold lost, which can turn Bloodstone against its owner. A Storm Spirit may die, lose some gold, respawn faster than usual, die again and suddenly behave 800 fewer gold over the course of a minute. Cyclone Staff also took a big hit because it can no longer be used as a primary method of chasing. While it does provide more movement speed, a hero with a Cyclone Staff can’t catch a hero on the edge of vision range due to the reduced cast radius. The effective result? Juking from Eul’s carrier is much, much easier. Finally, the buffs to Heart and Manta make Agility and Strength carries much stronger. Nearly every agility carry can build Heart/Manta as a core – especially heroes who return damage, like Viper or Spectre. 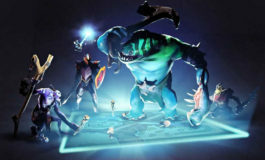 These heroes typically have small mana pools, so reducing the mana cost on Manta Style is an enormous gain. With other types of carries taking these indirect buffs, it makes Intelligence cores seem relatively weaker in comparison. Intelligence cores are also usually weaker at taking Roshan, so the decreased efficacy of Solar Crest and Medallion of Courage disproportionately impact them. Higher damage output heroes might have Roshan pushed to slightly later in the game, but most Intelligence cores will now have increased trouble taking Roshan at any stage in the game. How will this impact my favorite team? I’m not Nostradamus, but I expect CDEC to have more trouble after this patch. Early teamfighting heroes took a big buff on this patch because of the reduction of TP cost. Warlock roaming from level six could be very legit. 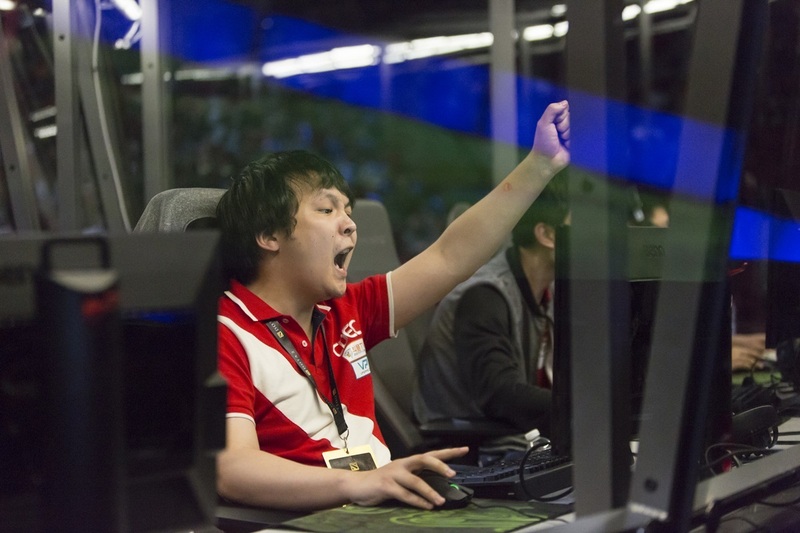 I expect a lot more pro teams to play more like CDEC, who tended to rotate heavily at The International. If this was their unique strategy and everybody begins using it, everybody will learn how to counter it more easily. Over time, this could seriously hurt CDEC. In the short term, it probably benefits them. We’ll have to wait and see. What are the biggest changes Gorgon thinks I should know? For your pubs, watch the Pudge change. This makes him hugely stronger as a roaming support at early levels. Undying doesn’t play the same way, so consider experimenting with builds which avoid reliance on Tombstone. There are possibilities in Agh’s into Ethereal Blade or Blademail: this is a hero who will require some experimentation. In short: defending Undying’s Tombstone is now more difficult than destroying it at higher levels of play, so find another way to make him work. Elder Titan is kind of a pubstomper now, especially during laning. Watch out for him if you are regularly playing with people above your teams’ overall skill level because positioning is key for him. Don’t play Alchemist as a carry. 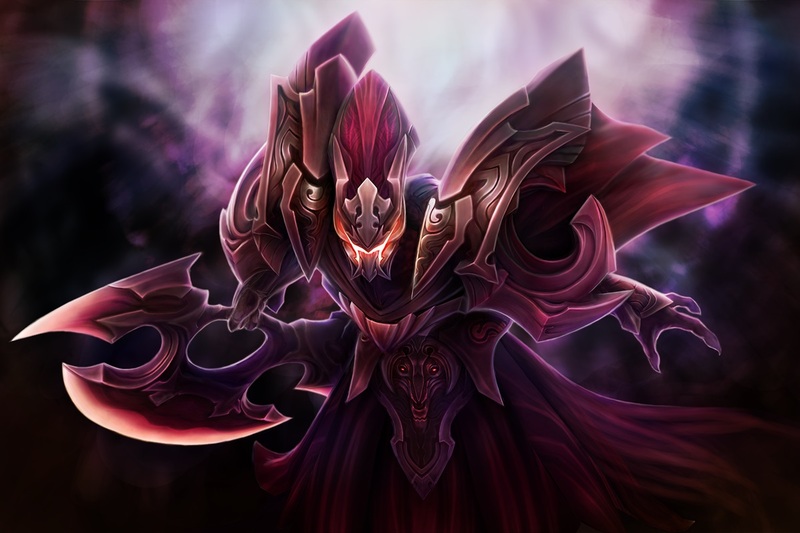 The changes make him stronger as a roaming support, which is already where he excelled. Ogre Magi and Nightstalker are better four-spot roamers now. Obviously, even for a small patch like this there are a lot of changes. I think Viper is really strong now. I talked about some Nature’s Prophet changes that are impactful on Coffee with Toffees. Building Nature’s Prophet into Agh’s seems to be the best pushing build. Specter with the new dispersion rocks!